It’s easy to understand why the Crosstrek became the automaker’s best-selling model in Canada in 2018, just ahead of the Forester. Redesigned for the 2018 model year, the Crosstrek enters 2019 with two small changes: a software update for the infotainment system and the addition of a dark blue paint job. The Crosstrek rivals the Chevrolet Trax, the Honda HR-V, the Hyundai Kona, the Mazda CX-3 and the Nissan Qashqai, among others, in the subcompact utility vehicle segment. It retails from $23,695 before freight and delivery charges Here are five things to know about the 2019 Subaru Crosstrek. Unlike most of its competitors based on subcompact-car architectures, the Crosstrek was conceived from the compact-sized Subaru Impreza 5-door. 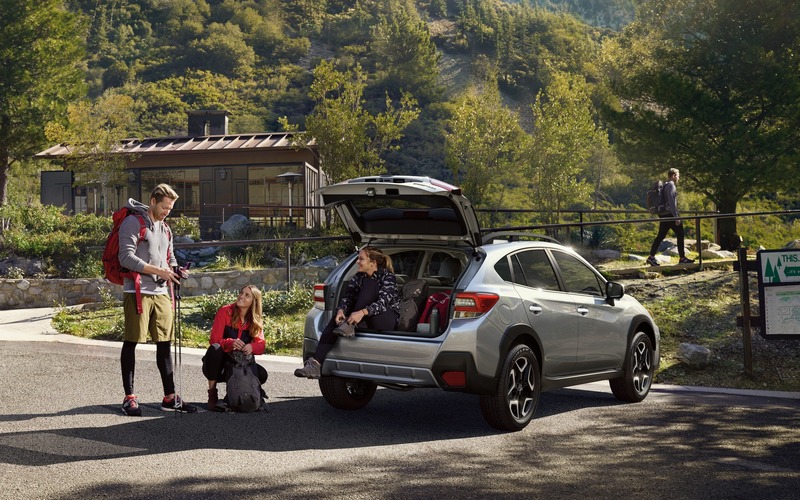 We benefit from more rear-seat legroom as well as more shoulder and hip room, and when the rear seatbacks are folded down, the Crosstrek’s maximum cargo capacity ranks among the more spacious in its category. Like all of Subaru’s models except the BRZ sports car, the Crosstrek is equipped as standard with a full-time all-wheel drive system. 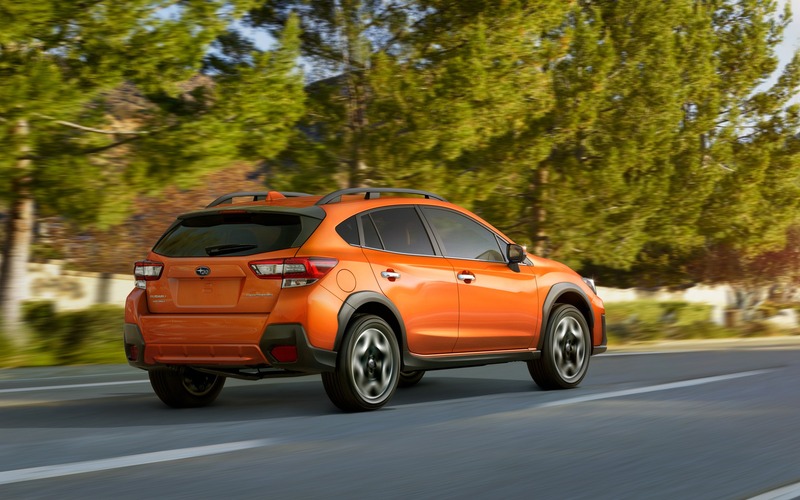 Unlike the reactive systems found in its rivals, which send engine torque to the rear wheels after slippage occurs, the Crosstrek’s four wheels are always connected to the powertrain. Technically, it’s an advantage of a fraction of a second, but that could make a difference in difficult driving conditions. While manual gearboxes are gradually disappearing from the market, there’s still one available in the 2019 Subaru Crosstrek, and it’s available in all trim levels except the top-shelf Limited. In addition, the Crosstrek benefits from a six-speed manual, while the Impreza on which it’s based must do with a five-speed unit. Obviously, a continuously variable automatic transmission is also available. 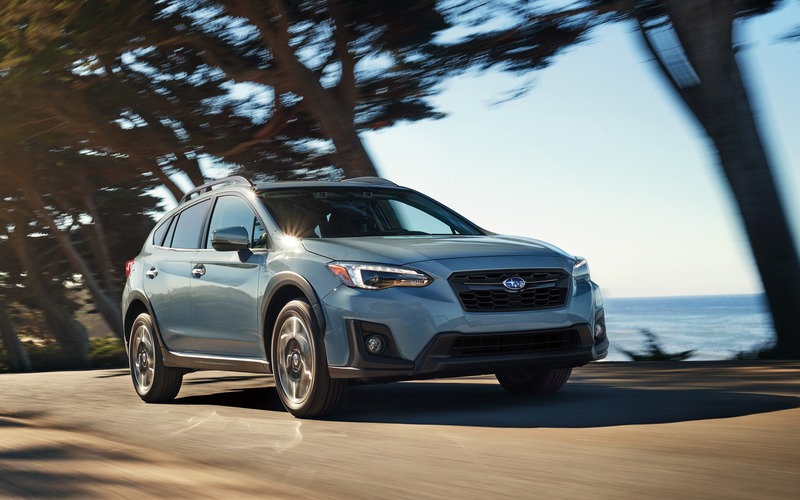 Despite its full-time AWD system, in the past few years, Subaru succeeded in reducing the fuel consumption of its model lineup. It’s also the case of the Crosstrek, thanks to its horizontally opposed, 2.0-litre four-cylinder engine, which develops 152 horsepower and 145 pound-feet of torque, and its continuously variable automatic transmission. With a combined city/highway average of 8.1 L/100 km, the Crosstrek is amongst the most fuel-efficient subcompact SUVs on the market. While the base trims of the 2019 Subaru Crosstrek offer the essential set of features, we can equip the SUV with the brand’s EyeSight advanced safety suite that rounds up precollision warning with autonomous emergency braking, adaptive cruise control and lane keep assist, among other things. The Crosstrek can also be optioned up with a heated steering wheel, leather upholstery and an infotainment system with eight-inch touchscreen.